The USL Championship announced the 2019 home openers for each of its 36 clubs on Friday, giving teams and fans alike the first glimpse of their 34-game schedules for the upcoming campaign. Here, we preview 10 of the most intriguing matchups from the opening weekend and beyond, which will surely provide some memorable moments across the country as well as play a role in determining which teams reach the 2019 USL Cup Playoffs. Las Vegas sank well below the Western Conference playoff positions after a surprising start in its 2018 inaugural season, which prompted Lights FC Owner Brett Lashbrook’s decision to move on from Head Coach Isidro Sanchez and bring in former United States Men’s National Team standout Eric Wynalda as the club’s Head Coach and Technical Director. The Wynalda era in Las Vegas will officially kick off on the opening day of the season, as Lights FC hosts newcomer Austin Bold FC at Cashman Field. Bold FC, led by Head Coach Marcelo Serrano, will look to spoil Wynalda’s unofficial homecoming and get its inaugural season off to the perfect start. 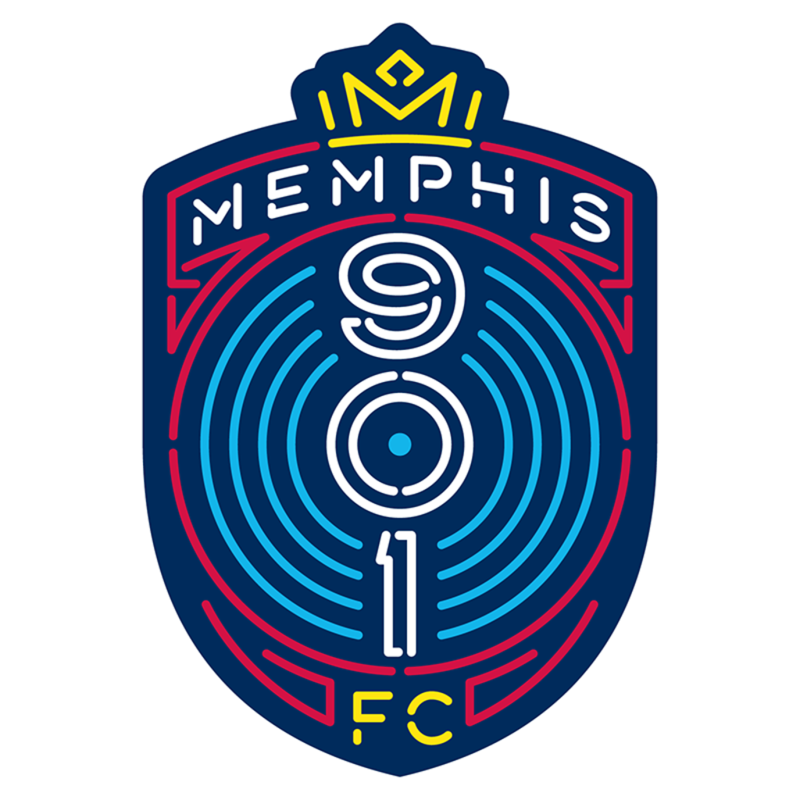 Memphis 901 FC will also be hoping to kickstart its inaugural campaign with a victory as the club hosts the Tampa Bay Rowdies at AutoZone Park. Memphis is one of four expansion franchises that will begin its inaugural season on home turf, with fellow Eastern Conference newcomer Birmingham Legion FC also hosting its first regular-season match that Saturday. Meanwhile, the new-look Rowdies, led by standout signings Brandon Allen and Antoine Hoppenot, will look to get off on the right foot after a disappointing 2018 campaign that saw the side miss out on the postseason. 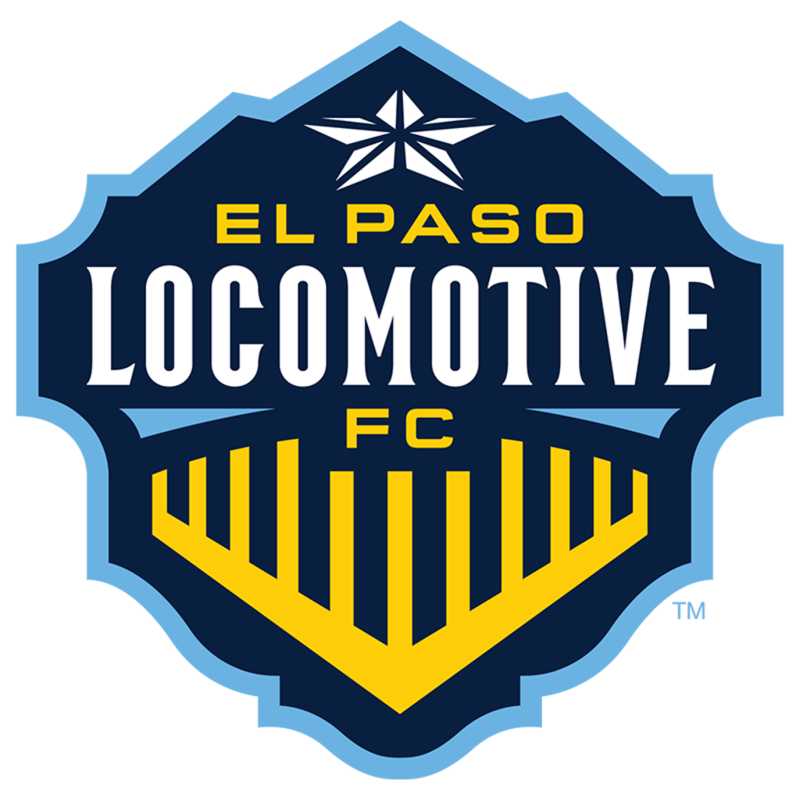 Professional soccer will officially roll into El Paso on the opening day of the 2019 USL Championship season when Locomotive FC hosts OKC Energy FC at Southwest University Park. 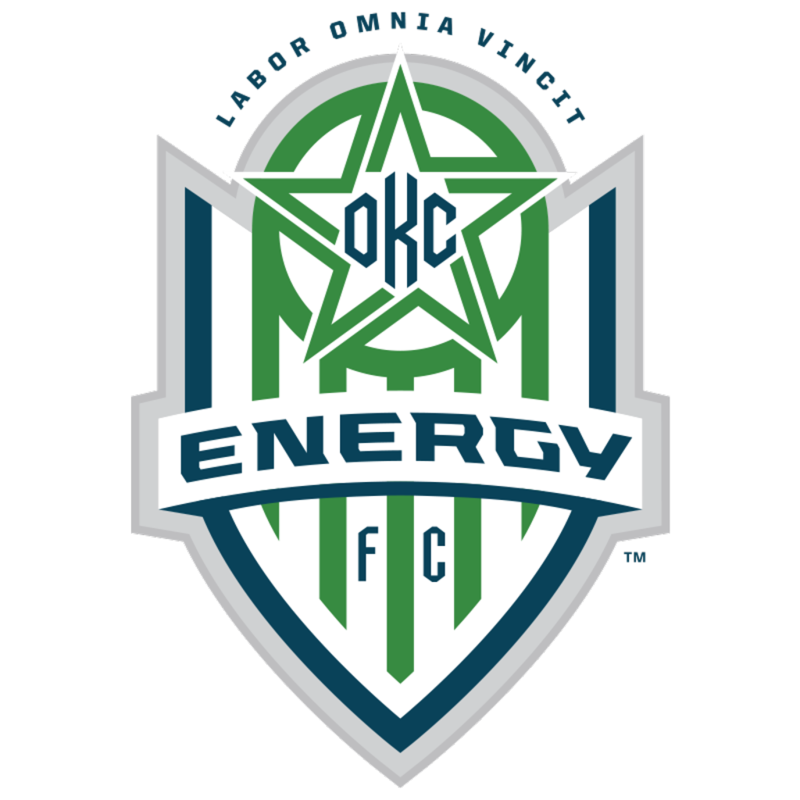 The Locomotive, led by local forward Omar Salgado, will look to give their fans a winning start against an Energy FC side that will be desperate to start its season strongly after losing eight of its opening nine matches in 2018. El Paso is one of two Western Conference expansion sides set to begin their inaugural campaigns on home turf, joining New Mexico United, which takes on Fresno FC at Isotopes Park. Reno 1868 FC won’t have to wait long for a chance to avenge its Western Conference Semifinals defeat to Orange County SC as the two sides collide in the only 2018 USL Cup Playoffs rematch of the opening weekend. Aodhan Quinn, who scored the game-winning goal in OCSC’s 1-0 victory, returns to the side after signing a multi-year extension in October and will look to build on an impressive 2018 campaign that saw him finish third in Most Valuable Player voting after recording 12 goals and 15 assists. 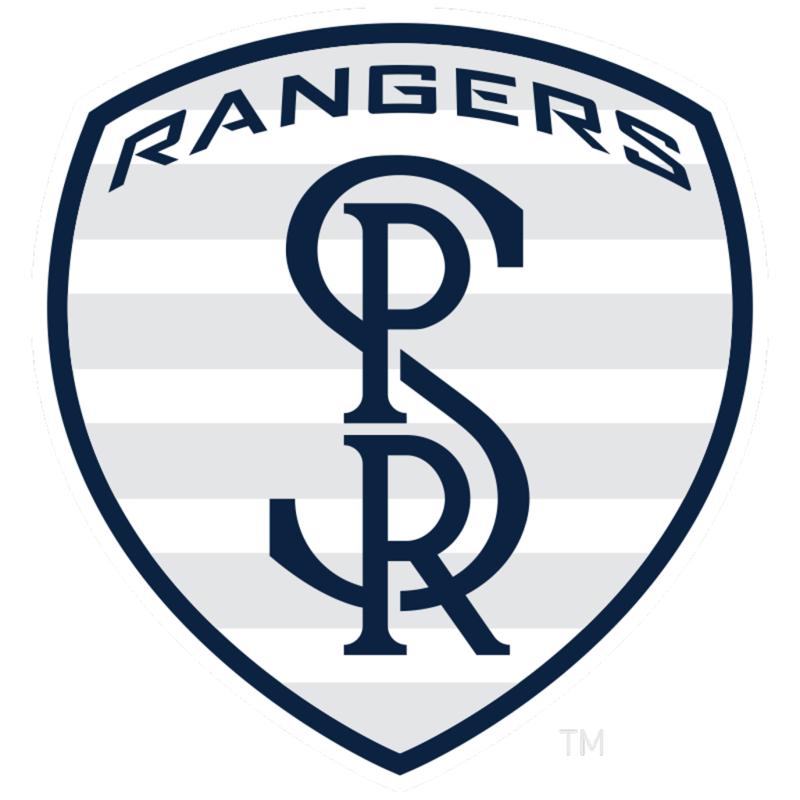 After spending the past three seasons in the Western Conference, the Swope Park Rangers have swapped sides this year and begin life in the Eastern Conference with a marquee matchup against the New York Red Bulls II at MSU Soccer Park. The two sides will square off for the first time since meeting in the 2016 USL Cup, which New York claimed with a 5-1 victory at Red Bull Arena. While many of the faces on both sides have changed since then, there could surely still be some fireworks between two of last season’s higher-scoring outfits. 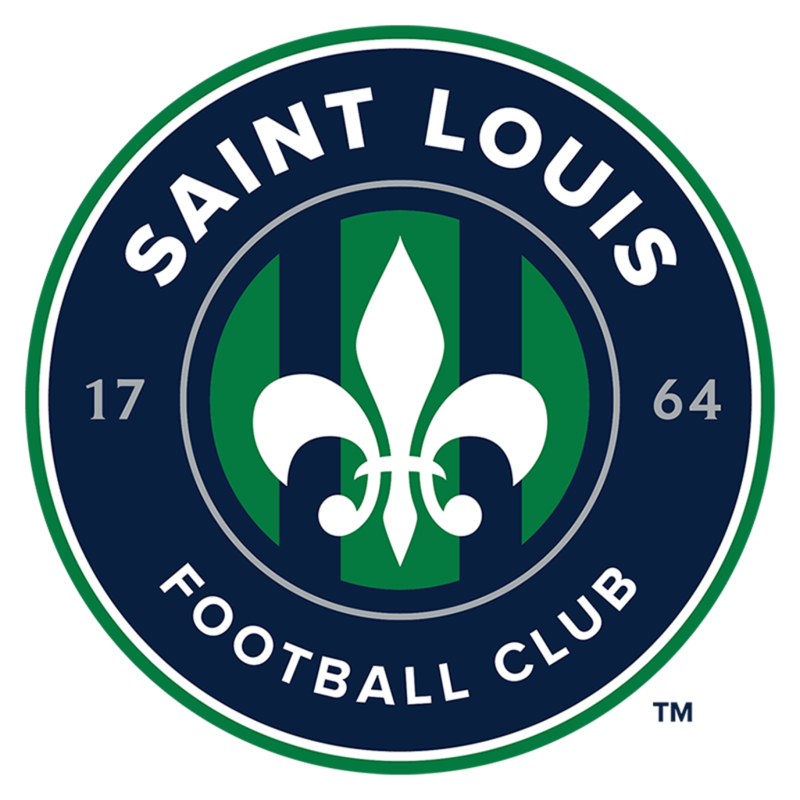 Saint Louis FC joins Swope Park in making the move from West to East for 2019 and will open the upcoming campaign against Indy Eleven at Toyota Stadium – Saint Louis. STLFC brings back leading scorer Kyle Greig (13 goals) from the squad that made the USL Cup Playoffs for the first time in 2018, before falling 4-0 to Orange County SC in the opening round. Indy Eleven will also try to build off an opening-round playoff exit in its first USL Championship campaign and Head Coach Martin Rennie looks to have reloaded this offseason by adding the attacking trio of Dane Kelly, Ilija Ilic and Thomas Enevoldsen as well as former FC Cincinnati standouts Evan Newton, Paddy Barrett, Kenney Walker and Tyler Gibson to his squad. 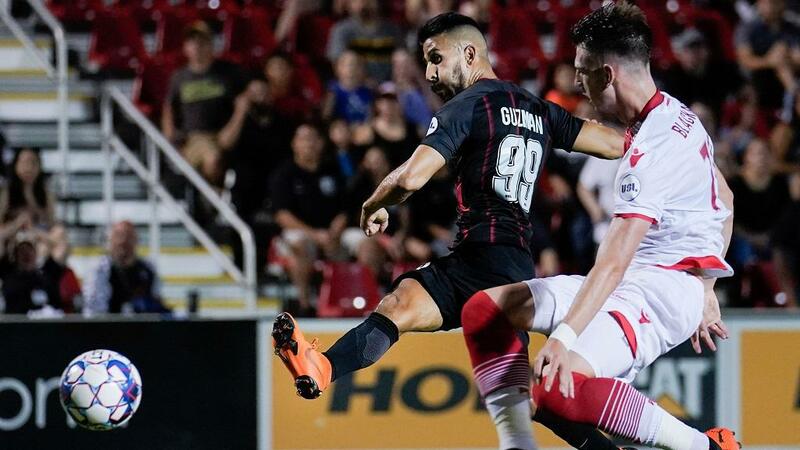 After just missing out on a spot in the postseason field last year, San Antonio FC will look to state its ambition for 2019 when it hosts defending Western Conference champion Phoenix Rising FC at Toyota Field. SAFC Head Coach Darren Powell did a good bit of business this offseason in bringing back Lance Laing on a permanent basis after the winger scored five goals – including the game-winner in this fixture last September – and recorded six assists in 10 games on loan from FC Cincinnati in 2018. Meanwhile, Rising FC will look to move past its USL Cup defeat and the departures of Didier Drogba and Chris Cortez to give Head Coach Rick Schantz three points in his first match without the interim tag. Back-to-back USL Cup champion Louisville City FC begins its quest for a three-peat on the road at North Carolina FC but returns home for a coronation of sorts on the third weekend of the season when John Hackworth’s side hosts Hartford Athletic at Slugger Field. LouCity brings back 16 members from last year’s title-winning squad – including captain Paolo DelPiccolo and 2018 USL Cup MVP Luke Spencer – as well as some new faces that will hope to help fill the void left by the departures of Cameron Lancaster and Ilija Ilic. Louisville won seven straight home games to end last season and will look to keep that run going when the Athletic, led into their inaugural season by former OKC Energy FC Head Coach Jimmy Nielsen, come to town. 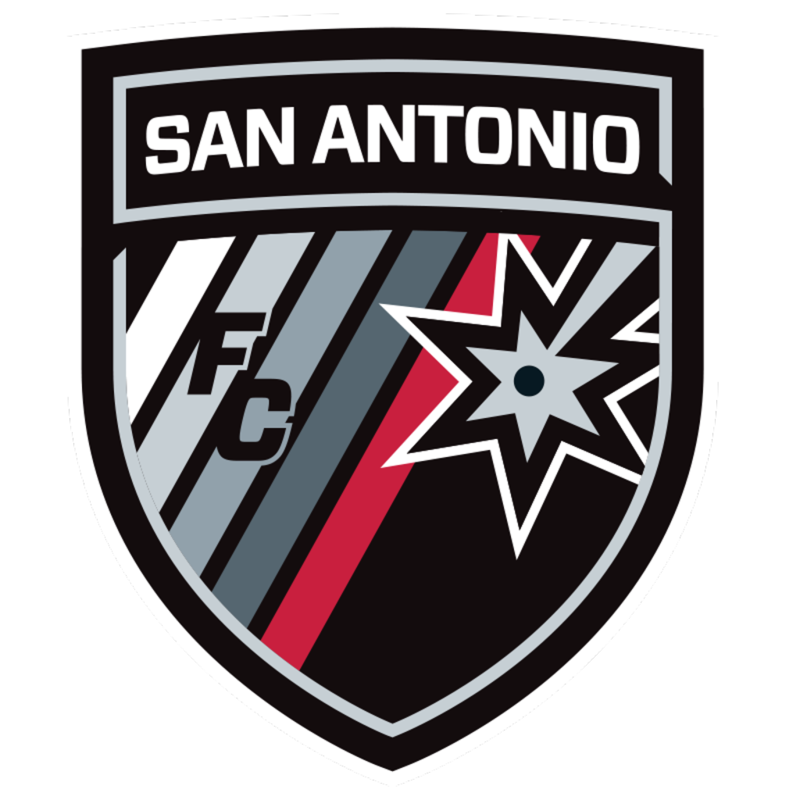 After kicking off its inaugural season on the road, Austin Bold FC returns home on the final weekend of March to host Texas rival San Antonio FC for the first regular-season contest in Bold Stadium history. Kleber and the rest of Head Coach Marcelo Serrano’s squad will look to put on a show for the home fans and make a statement against SAFC, which will have to travel just over 75 miles Northeast to face its newest in-state opposition. 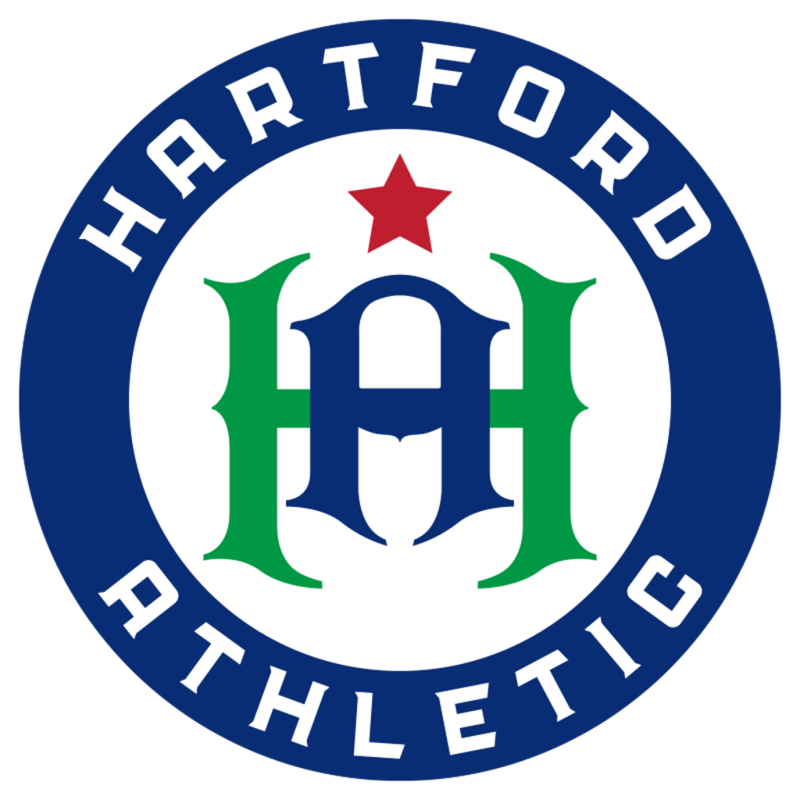 Finally, the spotlight will fall on Hartford Athletic as the club hosts its inaugural home opener at historic Dillon Stadium against the Charlotte Independence on the first Saturday of May. After over a month on the road, Jimmy Nielsen’s side will get to enjoy the comforts of home after completing its $14 million renovation project on the venue. First-year Charlotte Head Coach Jim McGuinness will look to spoil the party that will truly serve as a celebration of professional soccer in Hartford.